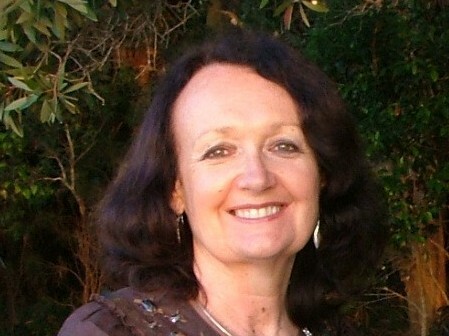 Leonie Henschke Profile | Coffs Harbour Writers' Group Inc.
Leonie began her career as a journalist with Australian Consolidated Press (the Packer organisation) after a degree from the University of Sydney. She worked on a number of newspapers and magazines as a feature writer, sub-editor and editor. She then moved into book publishing where the longer lead times gave more scope for quality writing. Leonie joined Angus & Robertson Publishers as the Managing Editor for Australia in charge of the publication of all books, including the extensive backlist of ‘Australiana titles’ from authors such as Henry Lawson, Christina Stead, Steele Rudd and Miles Franklin. They were also at the forefront of contemporary Australian publishing with writing from the then newcomers such as Peter Carey, Frank Moorhouse and Louis Nowra. She spent time at the London office of Angus & Robertson and enjoyed working with authors across the UK as well as other parts of Europe. With the birth of her children Leonie continued writing and editing on a freelance basis and then about 25 years ago moved to Armidale in NSW with the family and soon commenced work with the University of New England in a number of capacities. The last 15 years were spent with the University of New England’s commercial arm, UNE Partnerships, as Managing Director. The company delivers accredited staff training across the large Australian corporations such as Qantas and National Australia Bank as well as to individuals and small organisations. Now in retirement, Leonie is revisiting her first love, writing, and endeavouring to discipline herself to create a number of short stories and poems each month. Maybe she will embark on a novel but, currently, just happy to freely express her thoughts and draw on many years of adventure travel. Leonie also thoroughly enjoys reading and keep abreast of all the new writers, Australian and overseas (particularly the emerging Asian writers in English), and catch up on classics she had forgotten or never had the time to explore.